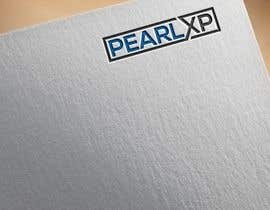 An abstract logo comprising of “XP” should be simple and elegant. 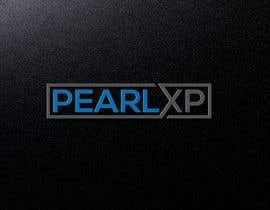 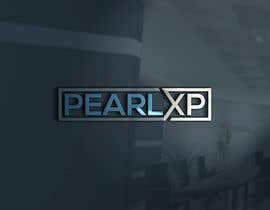 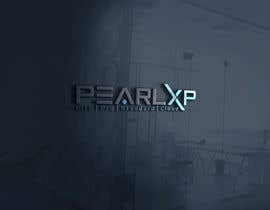 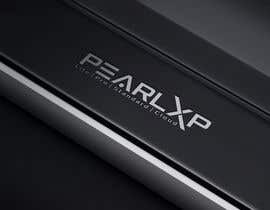 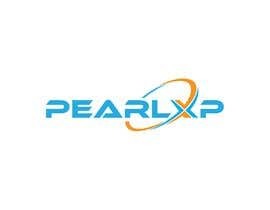 Pearlxp is the product Name. 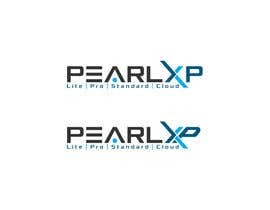 Pearlxp is a Retail Billing Software having different versions like : PearlXP Lite / PearlXP Pro /PearlXP Standard / Pearlxp Cloud Etc. 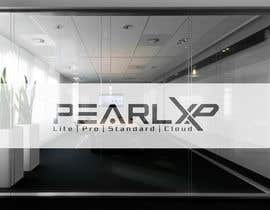 We do have other small products under PearlXP Series. 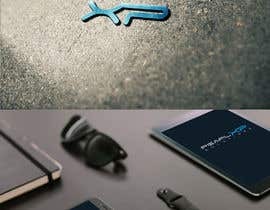 Need to incorporate a small slogan under the logo if possible. 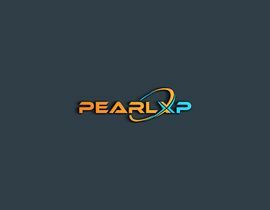 Refer [login to view URL] for our product details. 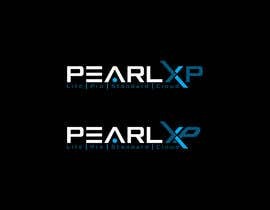 Refer logos of Similar products Like : Tally ([login to view URL]) , Wings ([login to view URL]), Gofrugal ([login to view URL]), QuickBooks ([login to view URL]), peachtree etc..
check Wings ([login to view URL]) logo ... you can try abstract Butterfly shapes for "XP"